Click here to see package options! Two great theme parks, one waterpark, and a whole lot of fun! Looking for a great family getaway? 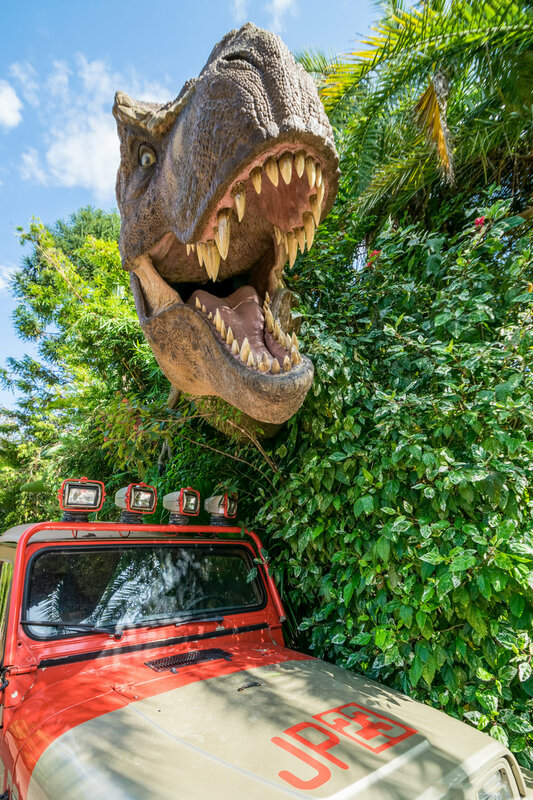 You don’t want to miss out on Universal Orlando Resort! Two great theme parks, one delightful waterpark, and lots of great dining and entertainment await you. Are you a Harry Potter fan? 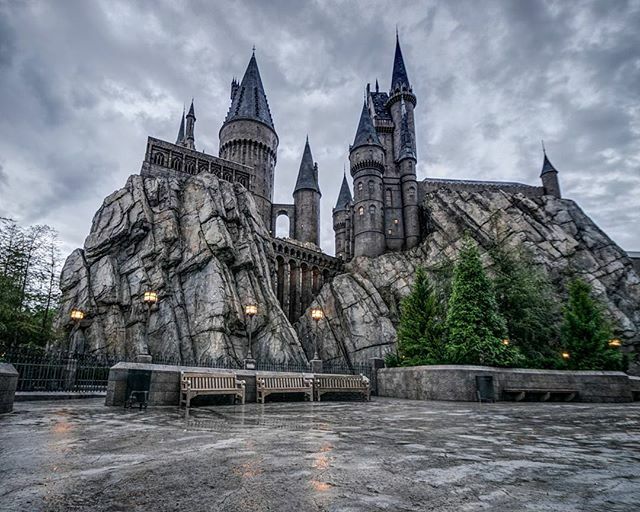 Then you simply must see the Wizarding World of Harry Potter! 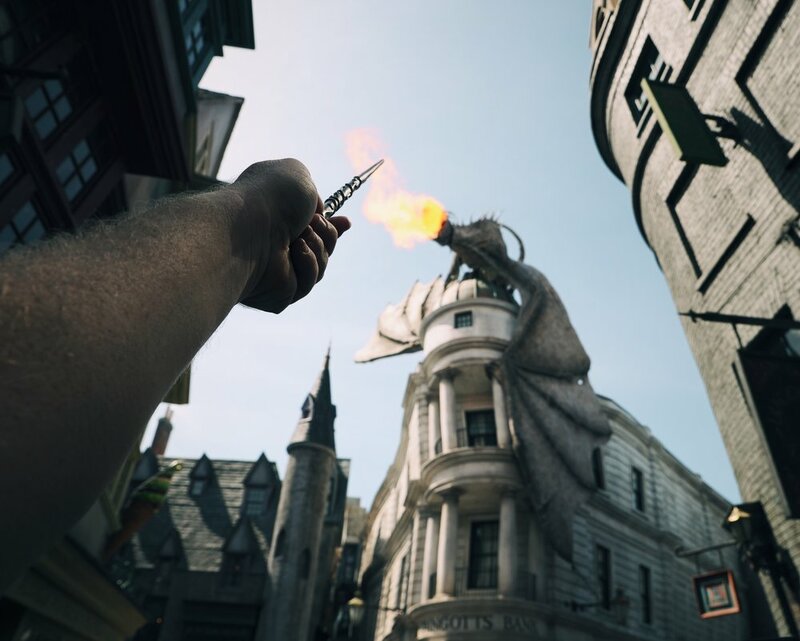 In addition to the Wizarding World of Harry Potter, there are plenty of other fun attractions to experience - themes like Jurassic Park, King Kong, Fast & the Furious, Jimmy Fallon, and so much more! I'm ready to plan my epically awesome vacation!